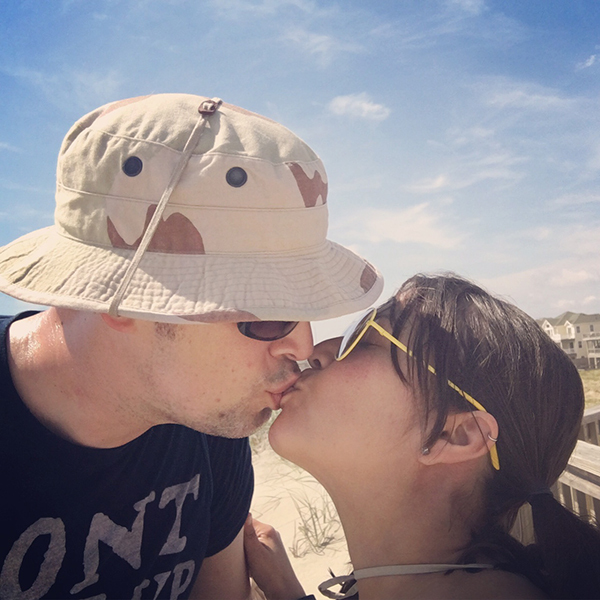 Ever since our honeymoon at OBX we celebrate our anniversary at the beach. This is our twelve year anniversary. I came down to breakfast to this surprise. I had one waiting for Aaron too. I was so excited this year I almost cracked and gave it to him early. Almost. 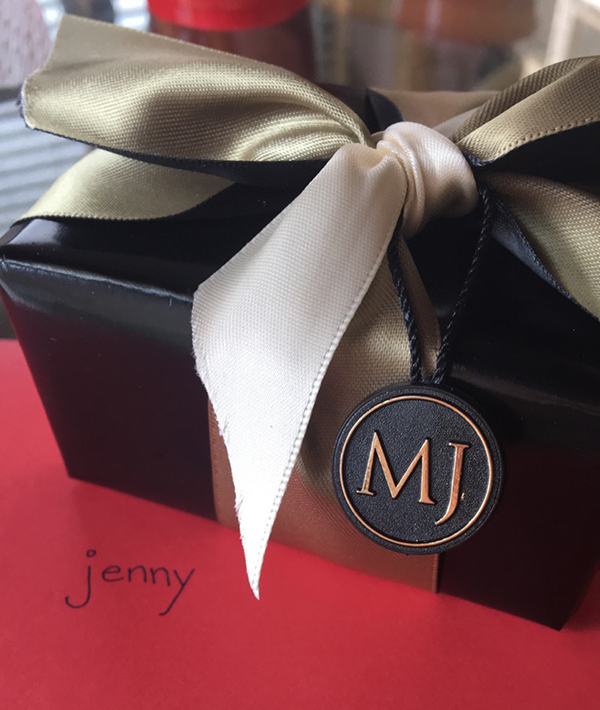 The modern gift for 12 years is pearls. 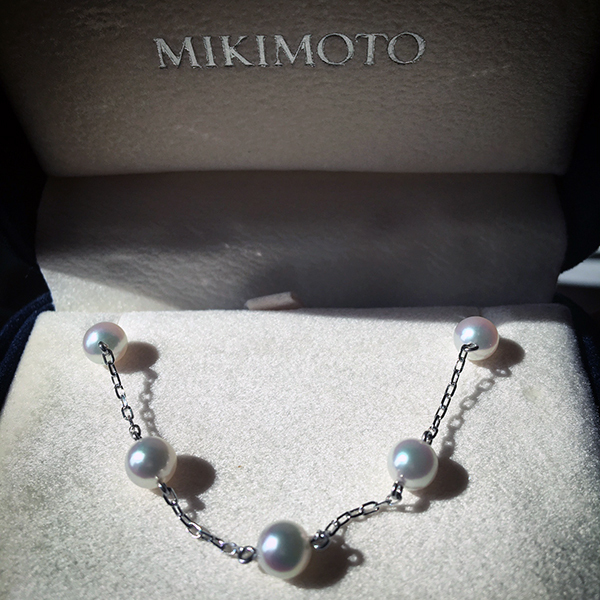 I LOVE this Mikimoto pearl bracelet Aaron gave me. 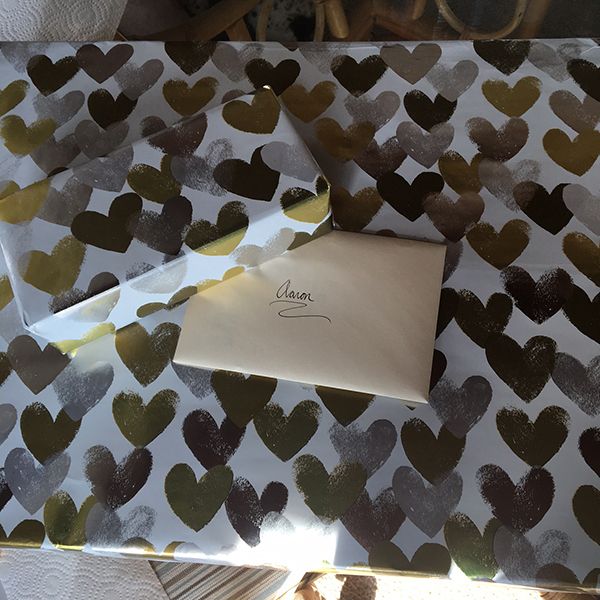 He does such a good job picking out gifts. 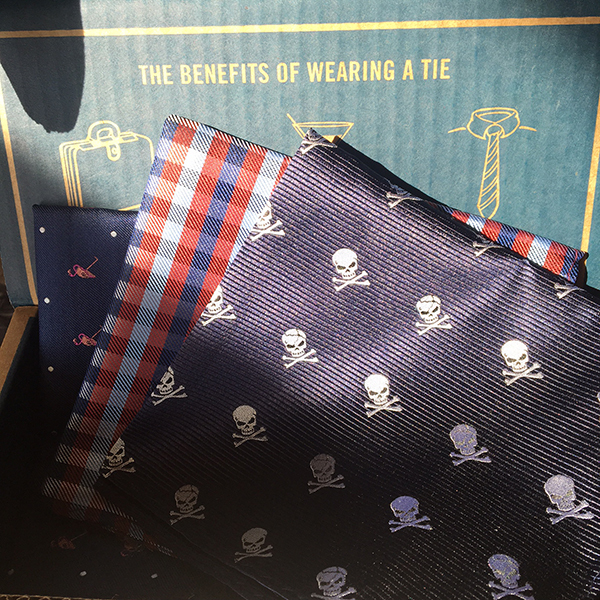 The traditional 12 year gift is silk or linen. I got Aaron a Hickey Freeman sports jacket. (there is silk inside right?!) 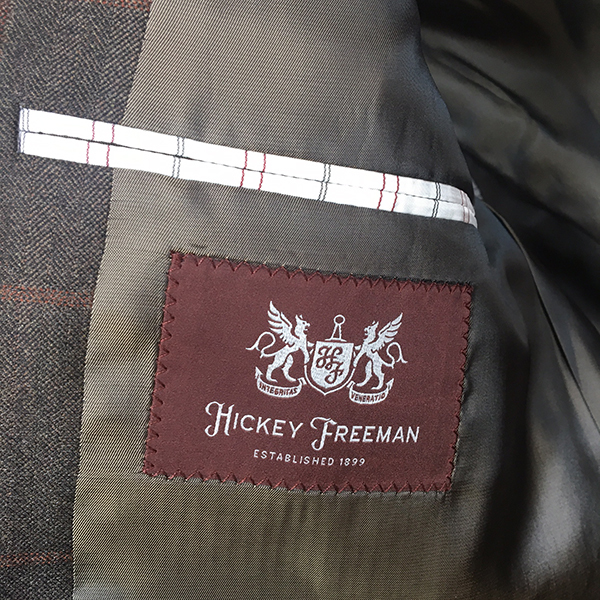 Hickey Freeman is a suit manufacturer founded in 1899 and still operating in a 77k square foot factory right here in Rochester. In keeping with the silk theme I also got Aaron a few silk pocket squares to go with his new jacket. Happy Anniversary to my favorite guy and here's to a wonderful year ahead.